Alliance Data develops market-leading private label, co-brand, and business credit card programs for many of the world's most recognizable brands. Through our branded credit programs, we help build more profitable relationships between our partners and their cardmembers, and drive lasting loyalty. 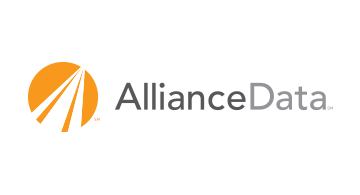 Using the industry’s most comprehensive and predictive data set, advanced analytics, and broad-reaching capabilities, Alliance Data has been helping partners increase sales and provide greater value to their cardmembers for more than 30 years. To learn more, visit KnowMoreSellMore.com, follow us on Twitter @Know_SellMore, and connect with us on LinkedIn at Alliance Data card services.